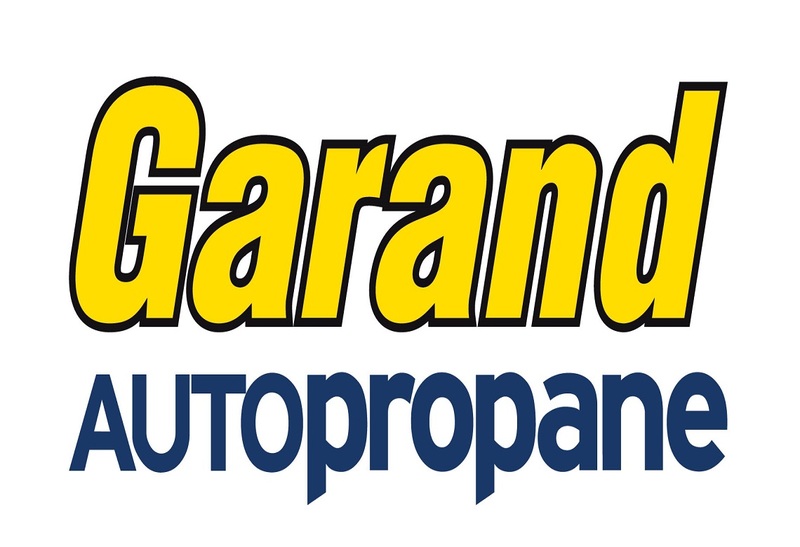 Alliance AutoPropane would not be the standard bearer of the gasoline/propane hybrid car conversion without its outstanding partners and dedicated to promoting propane as an alternative fuel. 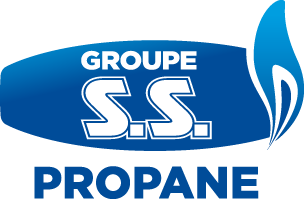 No matter where you are in Quebec, our Alliance AutoPropane partners always offer high quality services, fast and courteous customer service and unique expertise for your vehicles. For more information or questions about your nearest retailer, check out their website.